General Education Committee, "General Education Committee Meeting : 2014 : 12 : 12" (2014). 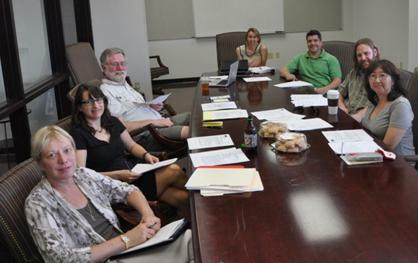 USFSP Faculty Senate Committee: General Education: Meetings. 75.